Our hand-made glass products glass animals glass figurines zodiac sign capricorn made of Lauschaer glass are manufactured with attention to detail. They are very decorative highlights to the eye of the beholder. 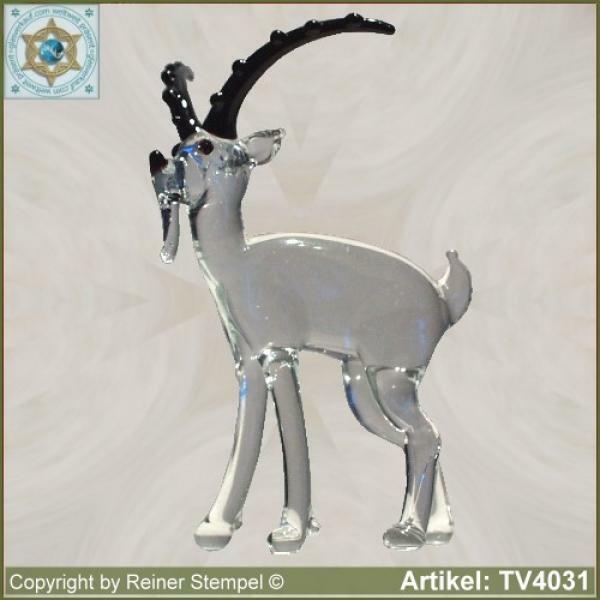 Highly artistic designed in the colors and shape, are this therefore very popular as a zodiac sign and always a good gift idea.